As a teenager I read a book. 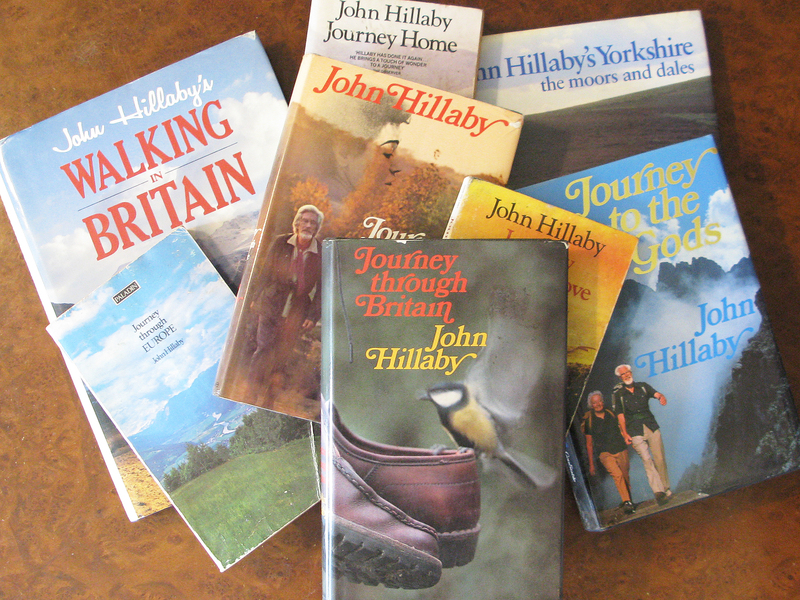 The book was Journey through Britain by John Hillaby. Once I had finished it, I read it again. I also read his other books but none had the effect on me that the first did. One day, I told myself, I would do the same as the author had done. I would walk from one end of Britain to the other. The years passed but the ambition never did. I have yet to achieve my aim but I shall. This site records the period leading up to my great adventure. I have a loose set of rules in place. It is a relatively simple premise. To walk from the most southerly point on mainland Great Britain to the most westerly, finishing at the most northerly. In other words, Three Points of the Compass. For good measure I may as well take in Land’s End and John O’Groats too. It shall be a long walk. We would love to link up with you for your planning and epic walk, would it be okay to link to your blog on our Association Webpages/FB pages and do updates etc? thank you for your comment. The Land’s-End John o’ Groats Association has been on my radar for some time. As my time for setting off on my Three Points of the Compass walk looms ever nearer, I am, of course, checking up and rechecking those other fool hardy souls that attempt similar challenge. That said, I may be foolish, but never hardy! I would like to know how to get in touch with the owner of this blog. I recently found a photo in a post for which I would like to ask permission to use! Hi, what photo are you after? I won’t say the best is yet to come, as the SWCP takes some beating!! such a lovely hostel too. Hi, we met you today, first in the community veg shop then just on our way back to Ardnamurchan light house on our bikes. You’d had a wee dram at the most westerly point. Well done carry on your travels. Great to meet you guys. Still think you should try and get that tandem Mountain Bike out to the ‘true’ westerly point. That can be your challenge, there can’t be anyone else that has even attempted it, probably with good reason! Hi Jules, hope you are doing well. We met in A’Chuil bothy, where you helped my friend with a blister. We were wondering whether you completed your journey and did you get over the river at Sourlies? Looking forward to hearing your journey. We met along the Offas Dyke and enjoyed several conversations (and shared accommodation/meal at Prestatyn.) It has been great reading your blog and learning that you got home to your family safely. I have a question. You mentioned a “lovely pretty walk” in the Dales. 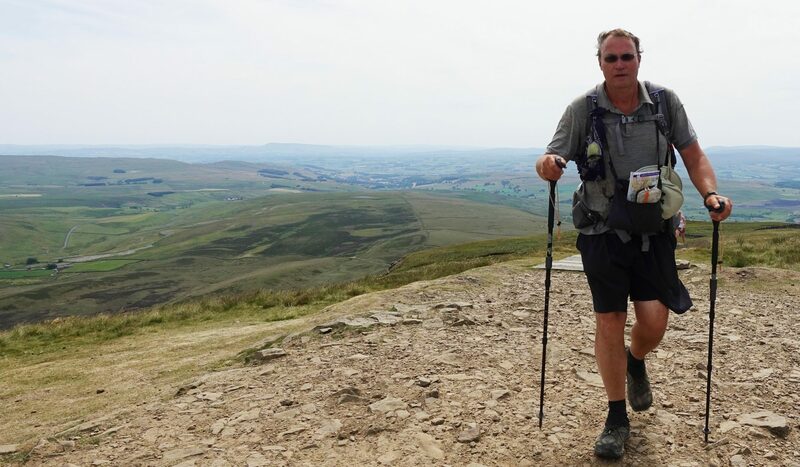 Was it the Dales Way or the 3 Dales. It seems there are 2 walks with similar names. Looking for a trail in September so would appreciate your recommendation.